Today we travelled a little further afield to the town of Thaxted in Essex. 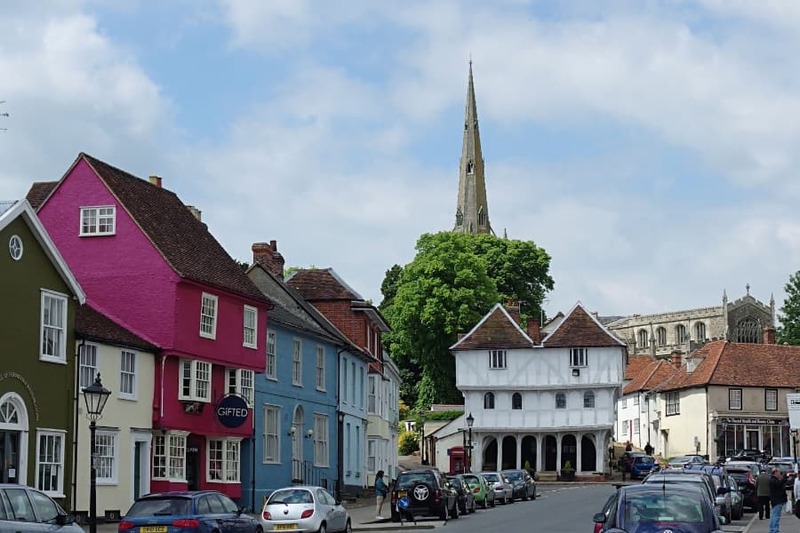 Another ancient town located 15 miles from Bishops Stortford, Thaxted is full of period properties stemming back as far the 1400’s. 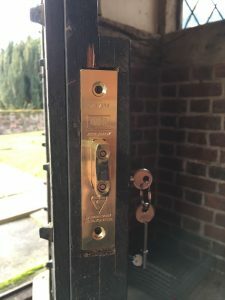 It is here that we were faced with another old door that required new locks fitting. It is this type of job that makes a day in the life of a locksmith. Of course there is nothing wrong with installing a new euro lock into a composite door. 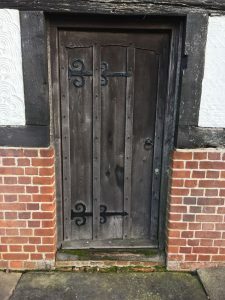 But here we have a door that has been around longer than anyone alive today. With great history and character it does pose some challenges in respect to it was never designed for a modern lock. 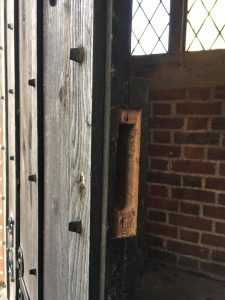 So with a little love, attention and door restoration skills we completed the job that gave modern day security to a historic door.